Paneer Butter Masala is one of the most popular paneer curries in India. 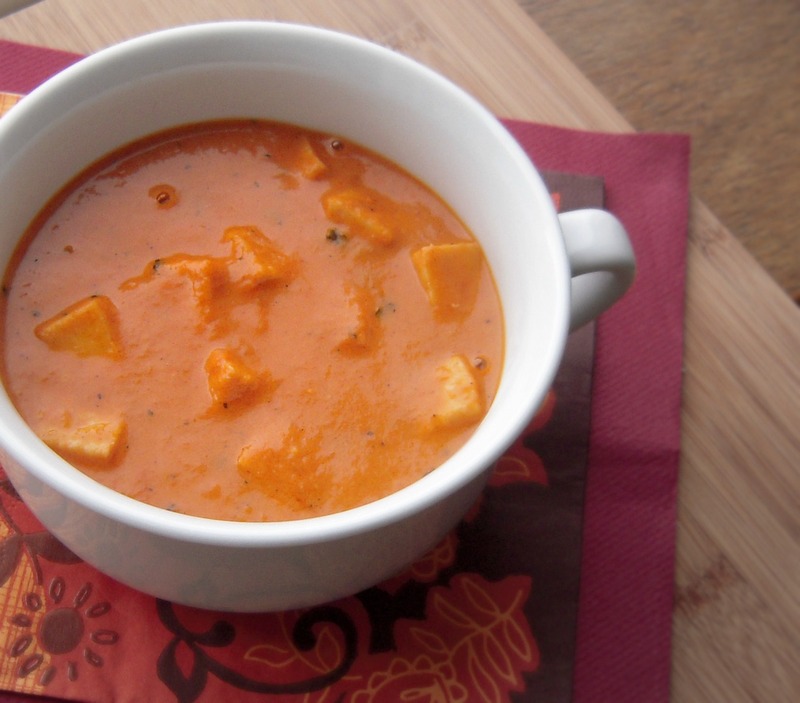 Paneer chunks in a rich, silky, smooth tomato gravy, it sells like hot cakes in Indian restaurants. I tried this version recently from a Sanjeev Kapoor book I have and it turned out great. Lets hop over to the recipe. 1. Heat a pan and add oil. When heated add crushed cardamom and sauté for a few seconds till they are fragrant. Add the ginger garlic paste and sauté for another minute. 2. Now add the tomato puree, salt, turmeric powder and red chili powder and cook on medium high heat for 10-15 minutes. When the oil begins to leave side turn off the heat. 3. To make sure it is smooth, pass the gravy through a strainer. Discard any residue. 4. Put the gravy back into the pan. Add butter, kasoori methi and sugar. Add water to get the desired consistency. Cook for another 5 minutes. Add the garam masala. Stir and then add the cream. Stir and cook for 2 minutes. 5. Add the paneer and stir gently. Serve hot with chapati, nan or rice. Notes: If you want to have a richer gravy you may increase the butter and cream. so creamy and yummy!!! delicious Paneer dish!!! So Paneer Butter Masala is a curry? It looks a bit like a soup to me. Hmm, why is it full of sauce? Is it because of turmeric powder or something else? Wow, lovely color and mouth watering pics. Very eye catchy and droolworthy PBM. I know, I vanished from the blog world, but now am hopefully back. I have tried out a couple of recipe from Thailand and Singapore, will post them soon. How have you been? 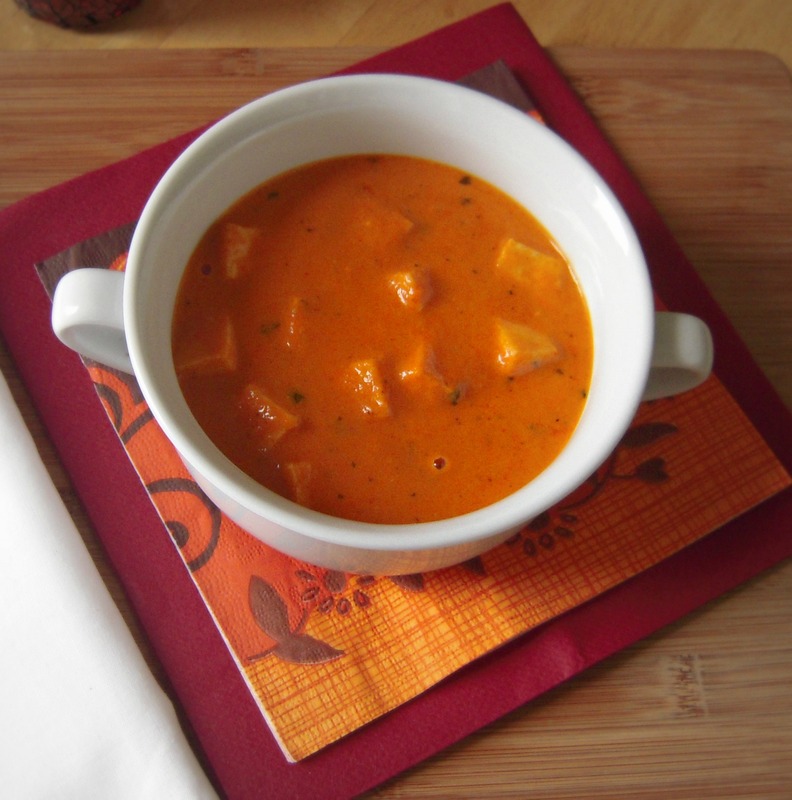 Paneer butter masala looks delicious!